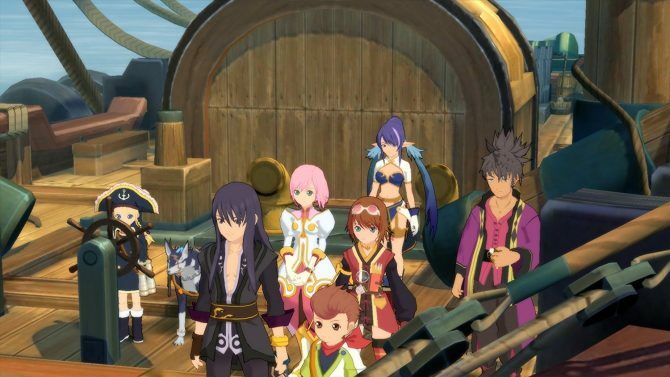 A lengthy new trailer for Tales of Vesperia: Definitive Edition shows more of the game's story as well as additional RPG mechanics. 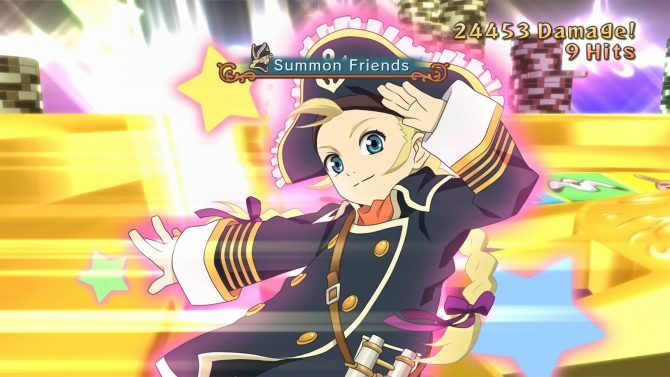 Players can check out some newly released HD screenshots of the battle system from Tales of Vesperia: Definitive Edition. 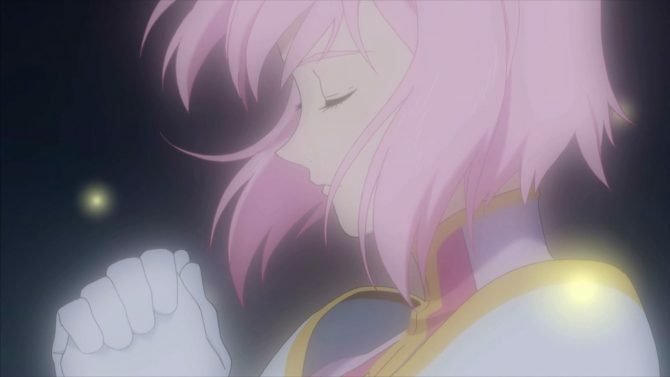 A new Japanese trailer for Tales of Vesperia: Definitive Edition shows off the game's massive story as well as various party members. A new batch of screenshots of Tales of Vesperia: Definitive Edition shows Patty Fleur, which was introduced with the PS3 version of the original game. The official Tales of Vesperia Twitter account confirmed that the Nintendo Switch version of the game will not require an additional download. 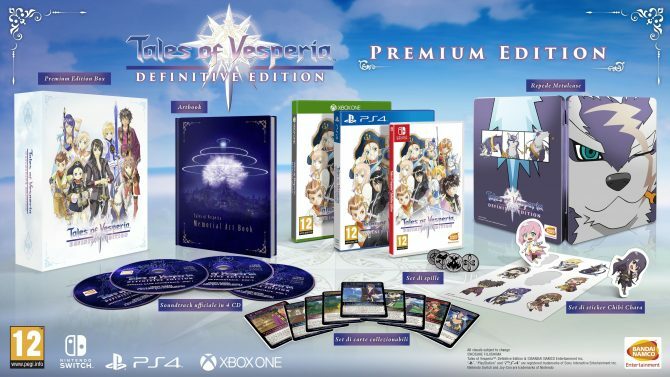 North America and Europe are getting different limited editions for Tales of Vesperia: Definitive Edition for PS4, Nintendo Switch, and Xbox One. 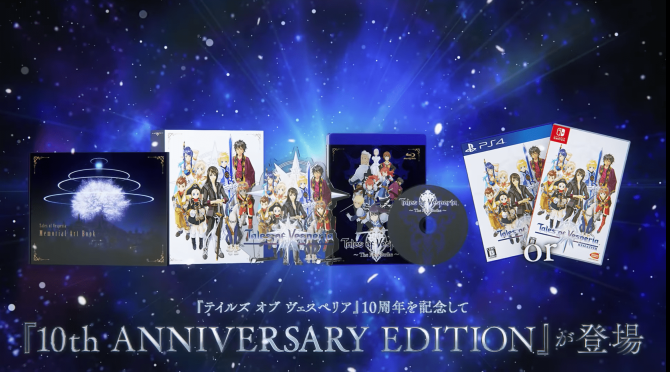 Tales of Vesperia: Definitive Edition will be receiving a 10th Anniversary Edition in Japan when the game launches early next year. 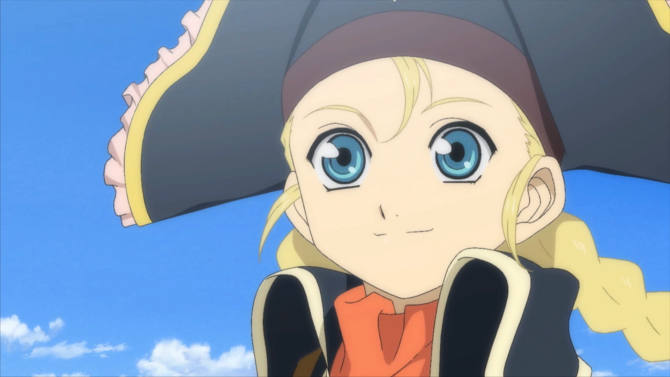 A new trailer of Tales of Vesperia: Definitive Edition shows the renewed visuals coming with the remasters, alongside content from the PS3 version. 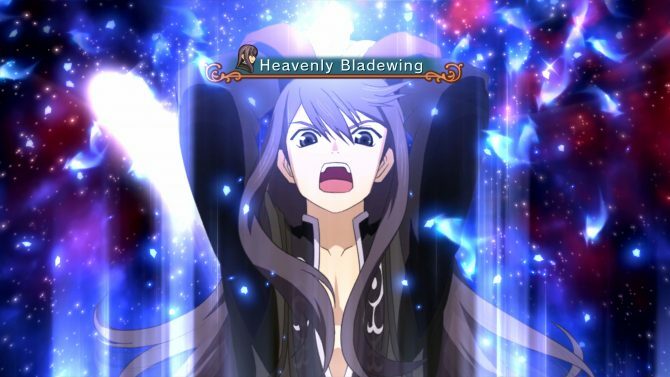 Bandai Namco Entertainment announced the release date of Tales of Vesperia: Definitive Edition, which is coming on January 11th. 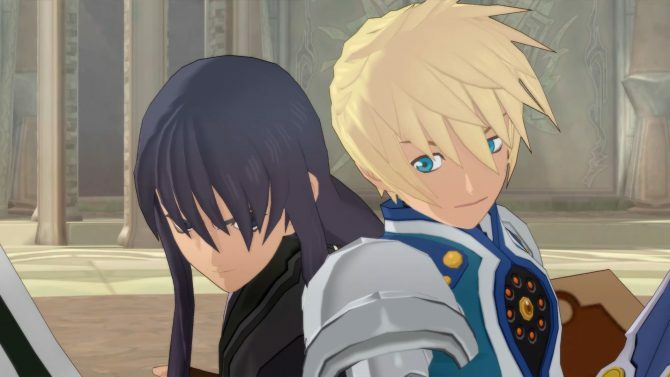 Tales of Vesperia Definitive Edition shines in a brand new trailer from Anime Expo, showcasing both gameplay and nostalgic cutscenes.